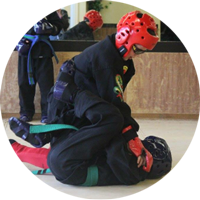 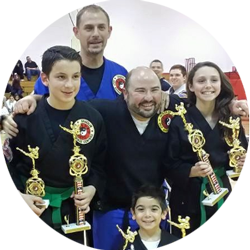 Our center is a family oriented dojo specializing in training students in the martial arts, as well as taking an active role in the Long Island community. 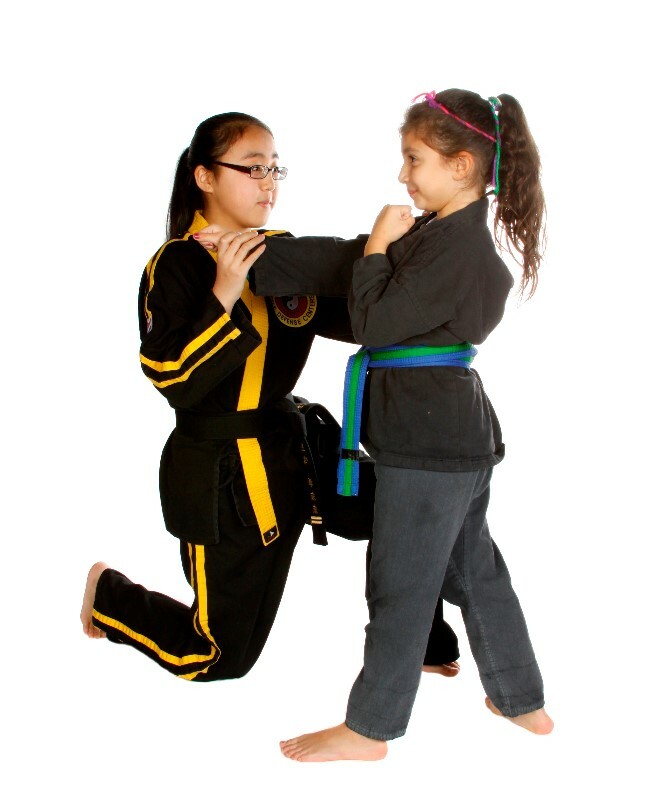 We have been actively involved in the Long Island community since 1984 and have participated in events including health fairs, safety awareness demonstrations, PTA functions as well as school activities. 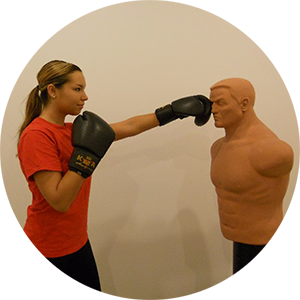 Our philosophy is to provide students with self defense training in which each individual builds respect, self discipline and self confidence.